Indicator of Success -Students are engaged with local resources and create community learning “labs” based on projects. 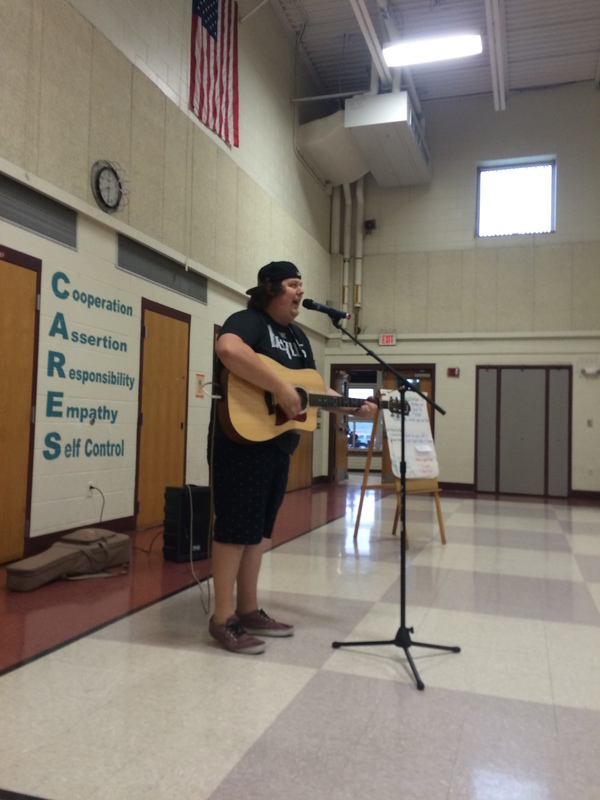 Yesterday morning students at BFA Fairfax were treated to the musical and comedic talents of Troy Millette (Class of 2012). Currently, Troy is a senior at St. Michael’s College where he is majoring in English, while working at Minor’s store and pursuing a music career. Troy shared an important message with our students about being passionate about your dreams, the need to persevere, and a willingness to do whatever it takes to reach your goals. In between songs, he reminded students about the importance of surrounding yourself with positive people and to take advantage of the opportunities that they have at their school and in their community. We all appreciated starting our morning with wonderful songs and laughter. Troy is a great representative of our school and the Fairfax community. Thank you to him for sharing his talents and demonstrating to our students the importance of giving back. Six days now stand between summer and the “best day of the year,” the first day of school. 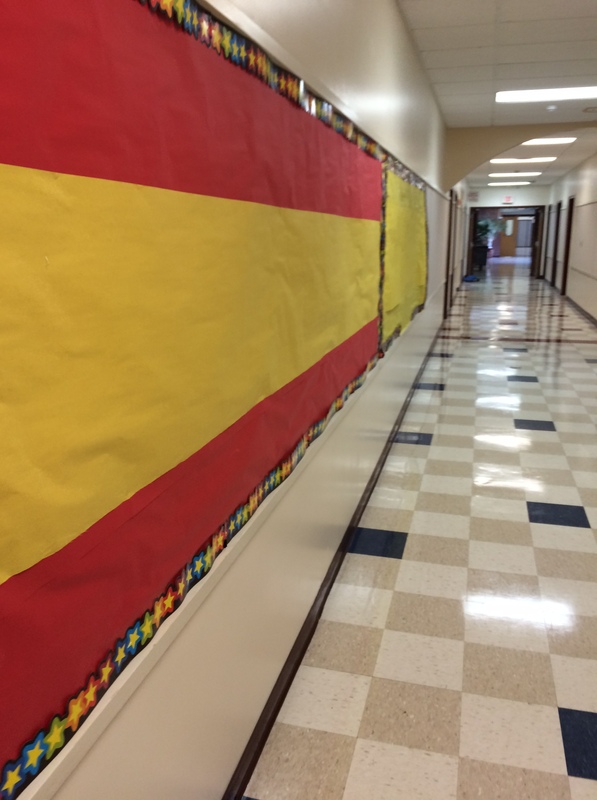 Our amazing custodial and maintenance crews have spent the summer cleaning, painting, fixing, installing and waxing. 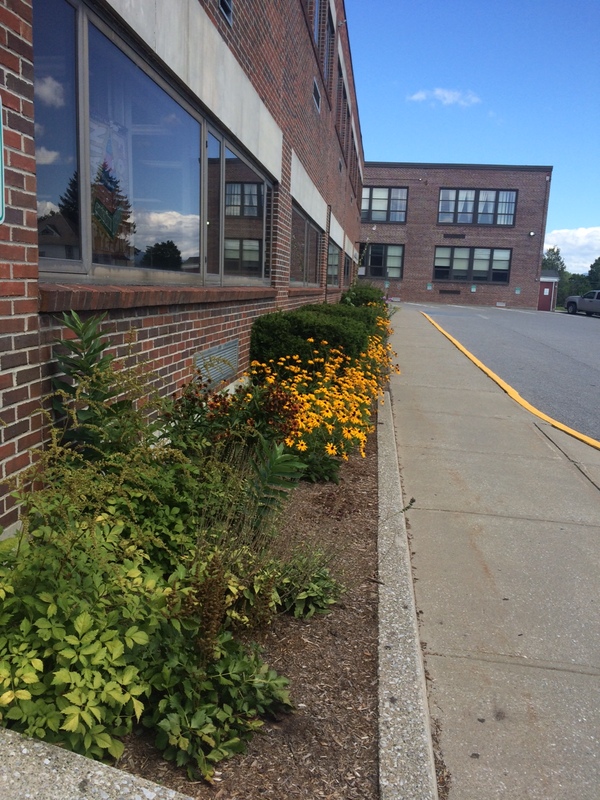 They have made sure our schools are beautiful and ready for students. We thank them all for a job well done! 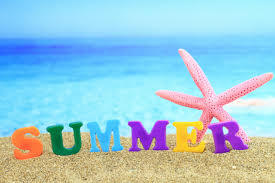 Have a great, fun and relaxing summer everyone. We will see you all again in August for another great school year! As discussed in previous posts, IVECA is an Intercultural Virtual Exchange of Classroom Activities program that brings global communities together. The program helps our students to communicate with one another in different cultures and countries. The program provides a virtual environment that enables students to share subject matters and socialize within the program. This month, fourth grade students at Fletcher Elementary just recently completed a unit with a fellow Korean class learning about famous people in each of their cultures. 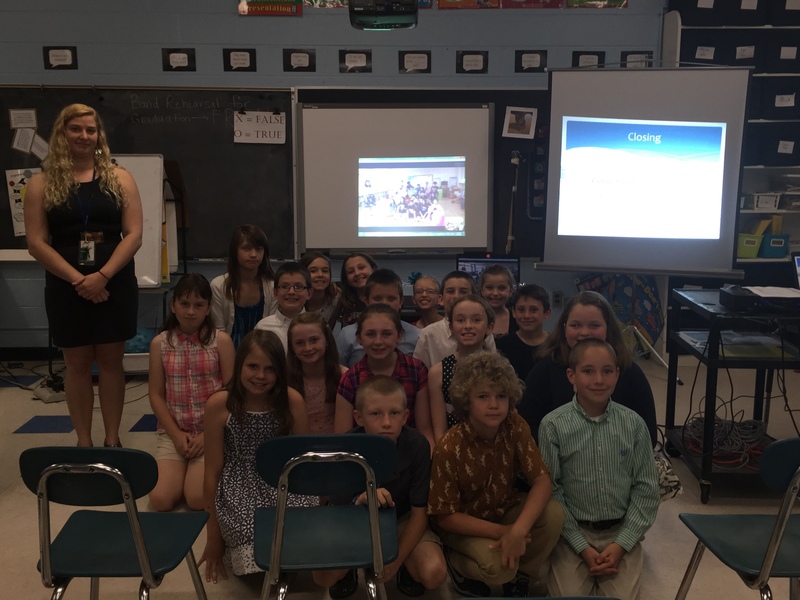 Although these partnerships have been made in the past in other schools at FWSU, this was the first class from FES to participate in the program. After returning from spring break, Ms. Underwood’s students began to work on online projects in their classrooms sharing information and communicating with their Korean classmates in the IVECA web platform. After several weeks of learning, students then worked hard to prepare for their final presentations to be presented in the live class. 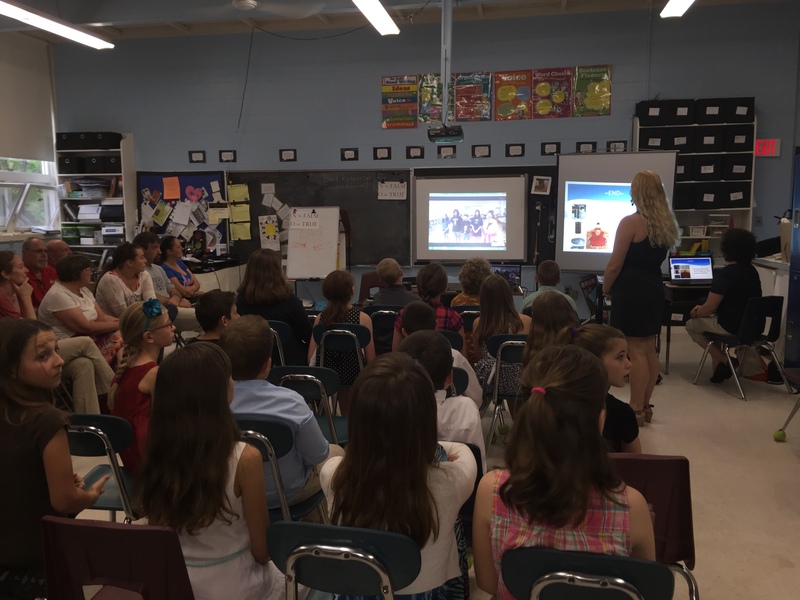 During the live class, families and friends were invited to share in the video conference call to Korea. 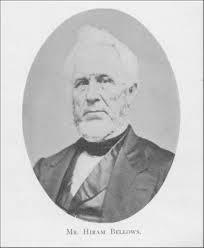 Highlights of the program included students sharing details about famous people from Vermont. 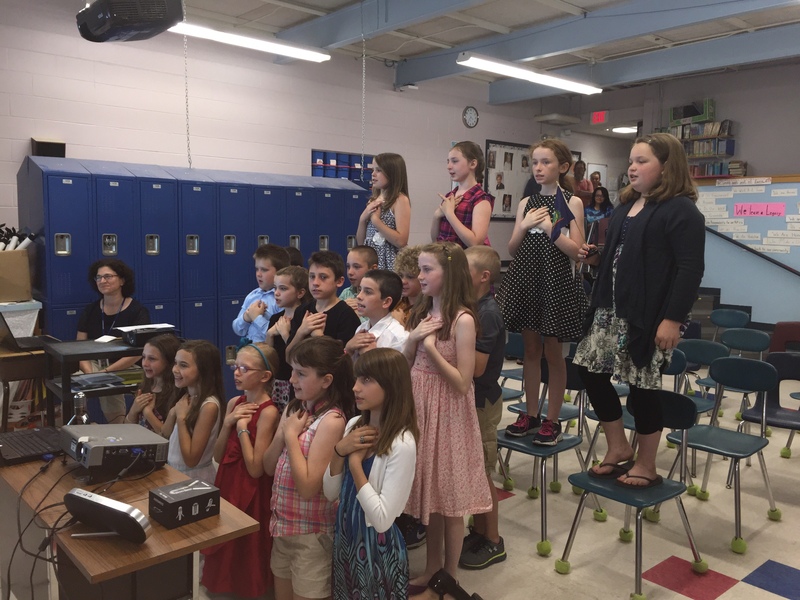 The students were also able to perform a beautiful performance of the Vermont State song for their international classmates. Principal Dodge thanking the Korean partners for a great exchange. 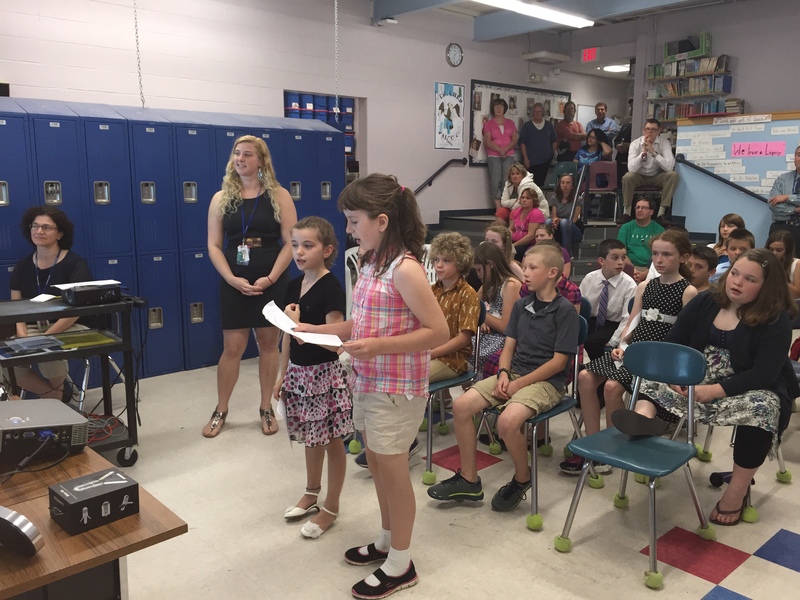 Target – Engaged Community Partners – FWSU staff and students will collaborate, innovate, create and conceptualize ideas and learning with local, regional, state and global partners to make a difference in their community, state and world. 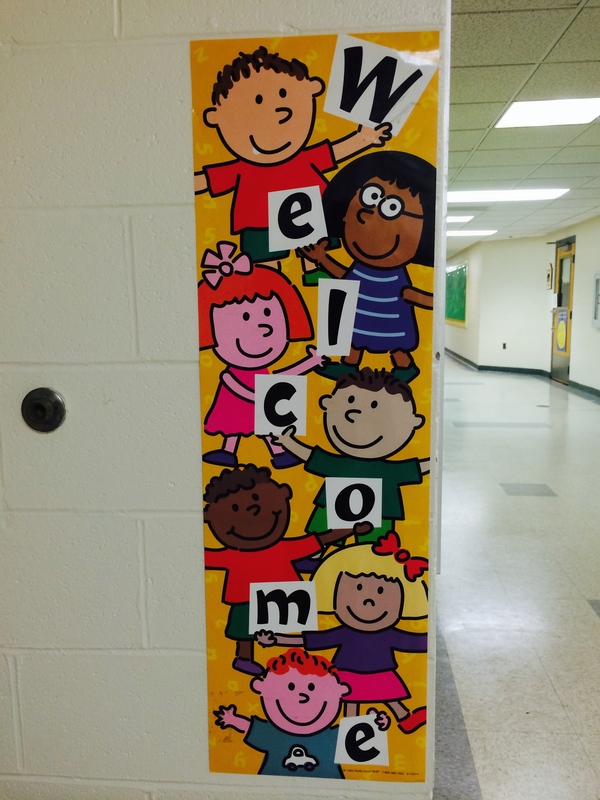 One of the many great attributes of Fairfax is our commitment to instilling a sense of community in our students, and our contingent belief that being a PreK-12 School building is an essential component of a great community. BFA Fairfax was built in 1903 from monies in the Hiram Bellows Trust. For over one hundred years this community has remained committed to a single building that can meet the social, emotional, and academic needs of our students. 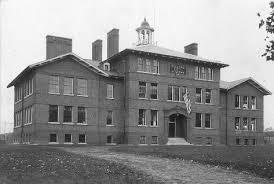 Fairfax suffered the devastating loss of the school due to fire in 1943, after which time the school was rebuilt. 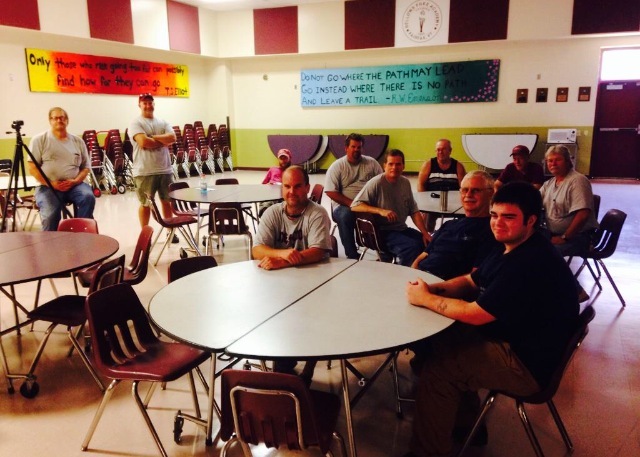 Since that time the community has built on to the existing structure to meet the needs of our town and students. I often tell people that our building is a lot like a Vermont farmhouse: when we needed space we added on and over the decades the additions have mainly worked to meet our needs. 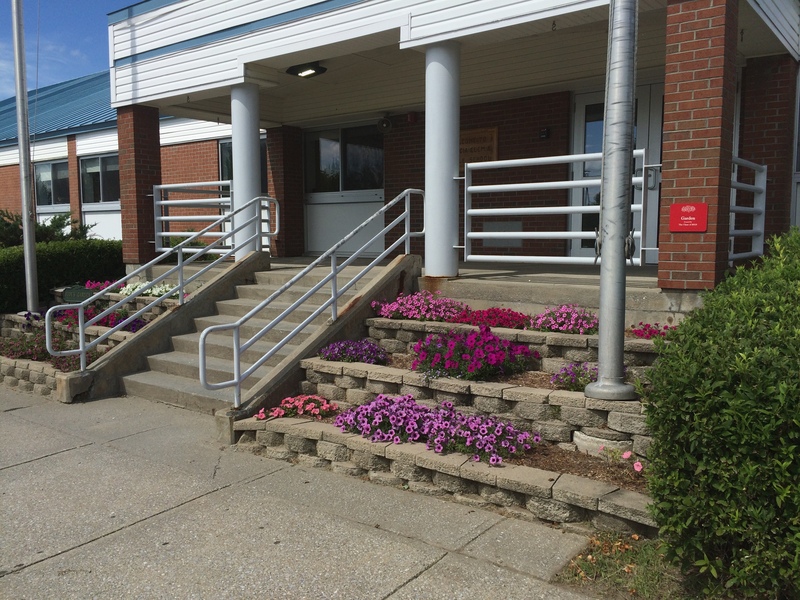 Last spring the Long Range Facilities Planning Committee was charged by the School Board to consider the needs of our school building as we prepare for the next twenty five years. The committee is made up of community members, staff, administration, and school board representatives. We meet monthly with Black River Design Architects to evaluate and maximize our space needs and to ensure compliance with state and federal regulations. The process over the past year has produced several dynamic solutions for meeting our goal of a school building that is prepared to serve our students and community for the next several decades. We have conducted assessments of the building’s mechanical, electrical, architectural, and code and compliance/life safety needs. One immediate need that we are addressing is the renovation of four of our ten bathrooms in the middle/high school wings. 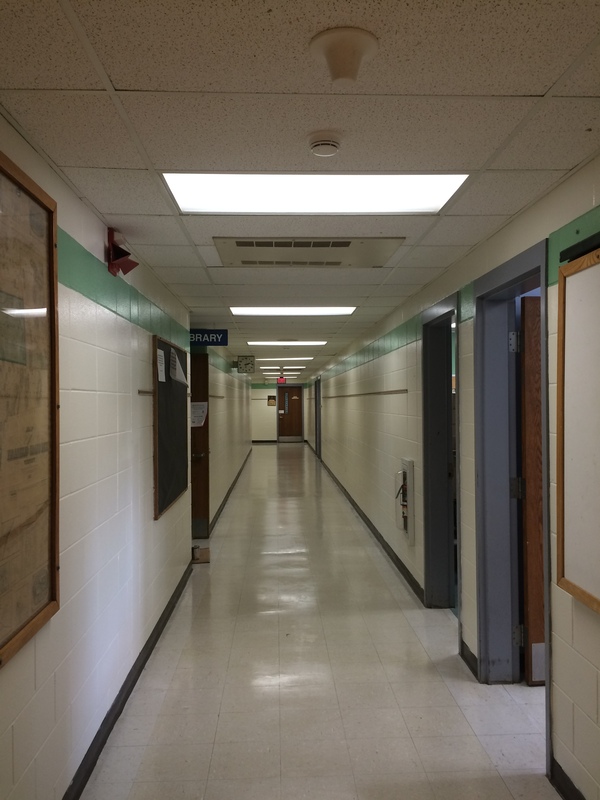 In early June the bathrooms in the 1943 wing will be completely renovated using funds from this year’s budget and from the Capital Improvement fund. We anticipate the bathrooms being completed by the end of July. 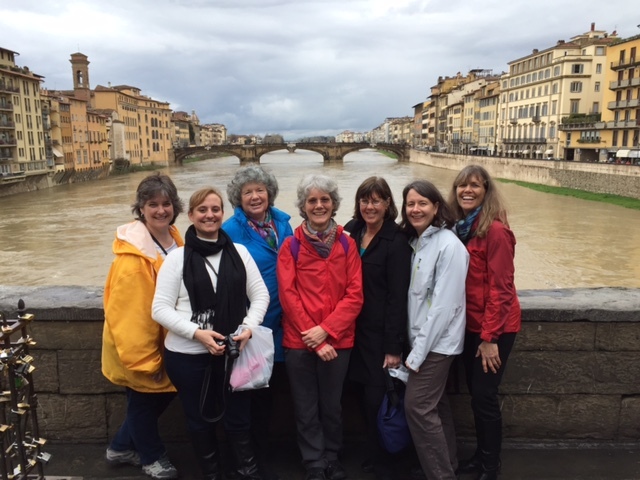 This spring a group of early educators had the opportunity to travel to Reggio Emilia, a small city in northern Italy, to study their world-renowned schools for young children. Our curriculum director, Mary Lynn Riggs, has had a dream to make this trip to better understand the cultural influences on how we choose to educate our young children, and thanks to her work in procuring a grant, five teachers from our school district were able participate in this year’s Reggio Emilia Student Professor Study Tour through the University of Vermont. 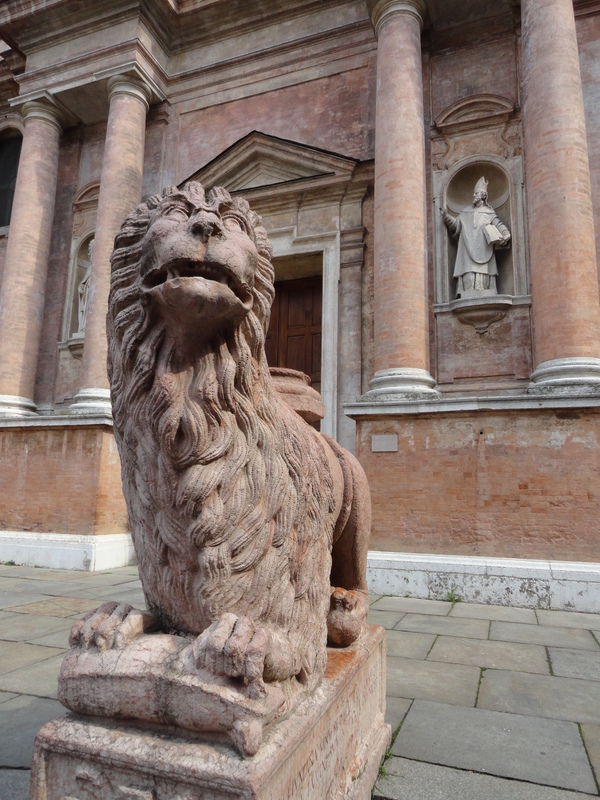 Our group began preparing for this trip last fall through shared readings and discussions which were led by Professor Jeanne Goldhaber of UVM, who has visited Reggio Emilia numerous times since 1991. 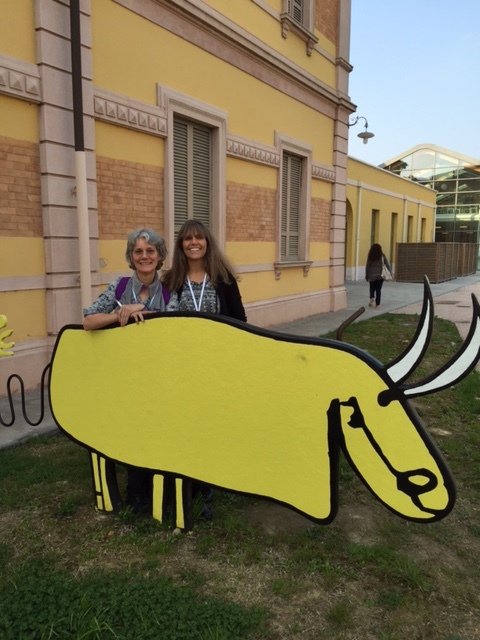 Hundreds of educators travel each year to Reggio Emilia to observe and learn from their schools for young children, returning home to deeply reflect on these experiences. 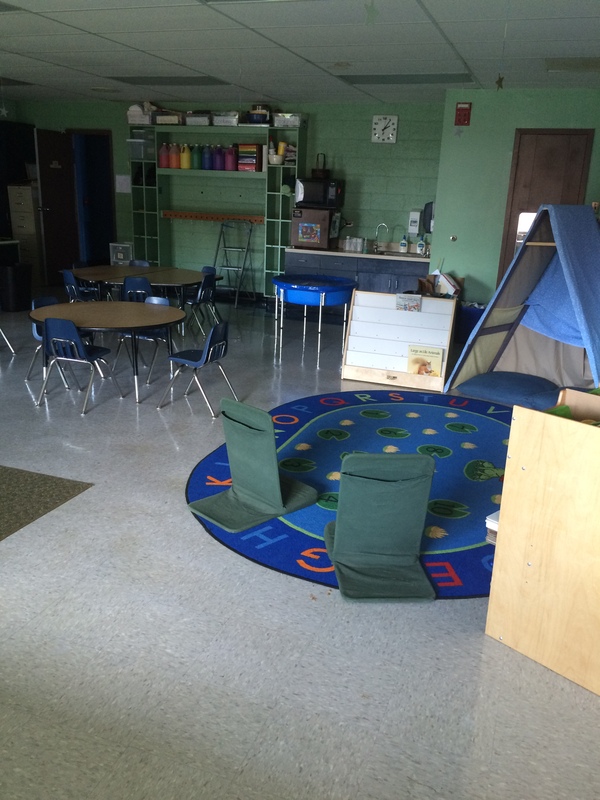 More and more schools throughout the United States have adopted a “Reggio Inspired Approach”, adapting Reggios’ guiding principles within the context of their own individual communities. We were truly inspired by the fundamental principles of The Reggio Emilia Approach to education which promote the image of children as competent and curious learners, driven by their interests while seeking to understand more about the world around them. Visiting some of the schools gave us a chance to see how teachers observe children and respond in ways which support individual interests while also expanding their knowledge. Teachers take on the role of guide and mentor, listening to the sharing of ideas from all children in small groups, and building different meanings to support children’s questions. Often teachers actively participate along with children as they become researchers who ask questions, explore, and investigate together. Ideas shared within a group may lead to a project which could last days, weeks, or months, as teachers provide opportunities for children to further explore their thoughts, theories, and interests. 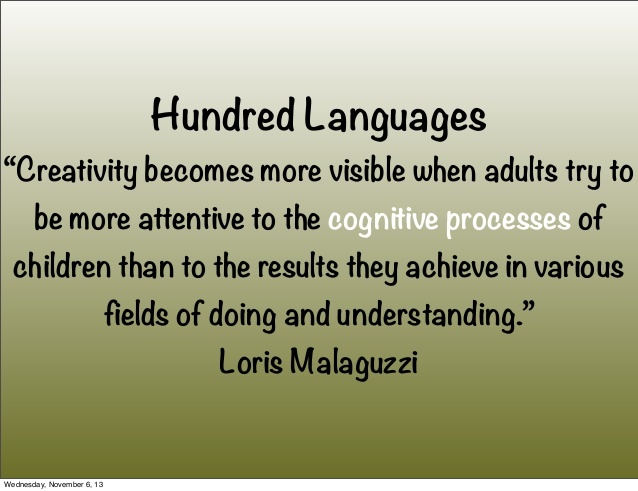 The Hundred Languages of Children refers to the belief that children have many, many different ways to express their thoughts, ideas, and creativity. These “hundred languages” are all equally valued, supported, and nurtured. Children’s thoughts are made visible through the many ways they express themselves, and it is through detailed and ongoing documentation that we can understand their learning process. While visiting the schools we viewed documentation of children’s work through their drawings, photographs and written thoughts, which allowed us to get closer to children’s representation and thinking. 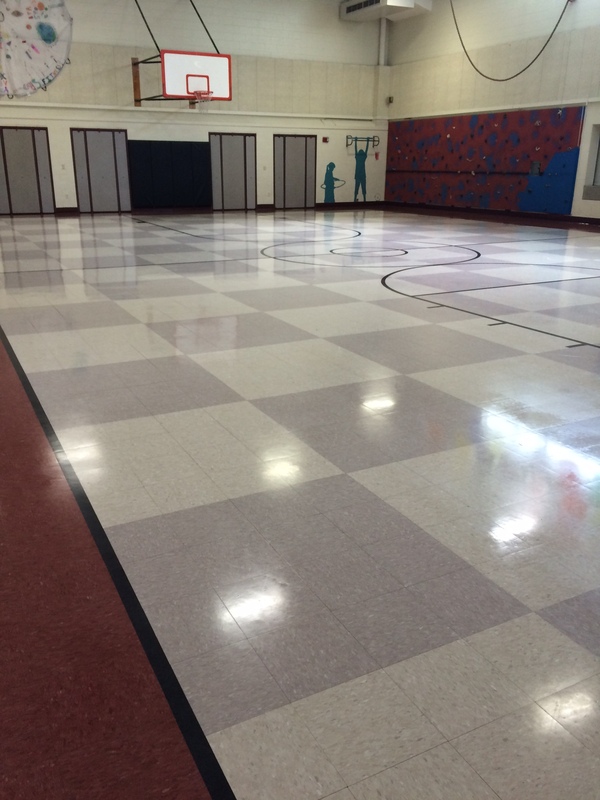 The physical environments we saw in each of the schools were especially powerful reminders of the importance of providing spaces that invite children’s interactions with each other, while building relationships among children, families, and teachers. We were often in awe of the beautiful materials in these various spaces throughout the schools, encouraging children’s discoveries and problem solving during their explorations. 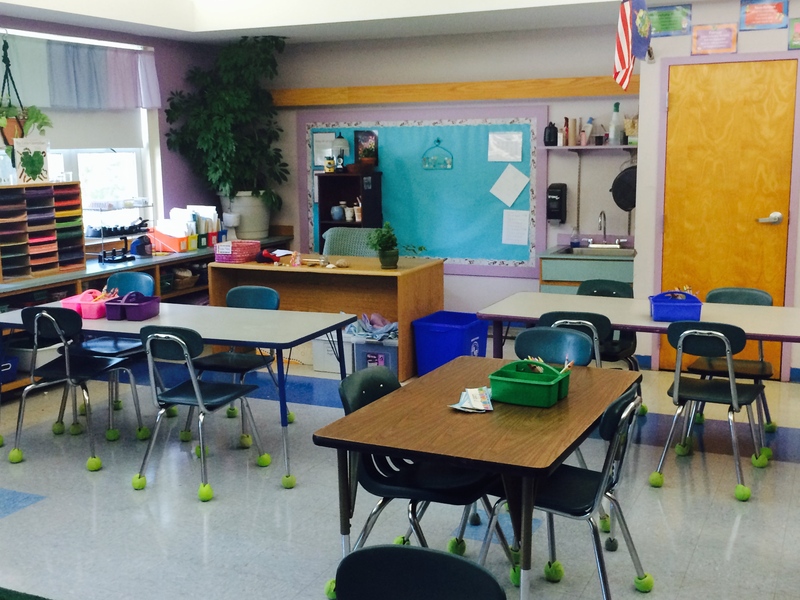 The above reflection is Part I of a two-part series shared by FWSU early education teachers Nancy Hurt and Jennifer Blackman. 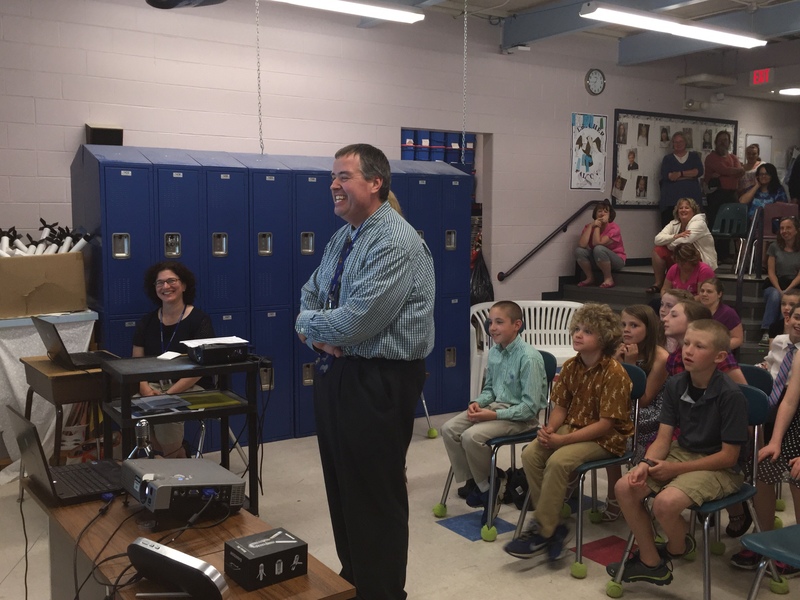 FWSU will foster development of teacher & student leaders who provide innovative opportunities for local and global student-centered learning. On Sunday, May 17th, for the 3rd year in a row the Fairfax Varsity Cheer team supported the Juvenile Diabetes Research Foundation’s Walk To Cure Diabetes, which raises money to help cure Type 1 Diabetes. Type 1 Diabetes is a life threatening autoimmune disease where a person (most often diagnosed as a child) does not have the ability to produce insulin. Having type 1 requires the taking of insulin to survive, as well as the monitoring of blood sugar 24 hours a day 7 days a week. Unfortunately, there currently is not cure for this disease. Many young people in our Fairfax community are living with Type 1 Diabetes. Madison Irish, a junior, and member of the Bullet Cheer Team at BFA Fairfax, is one of them. 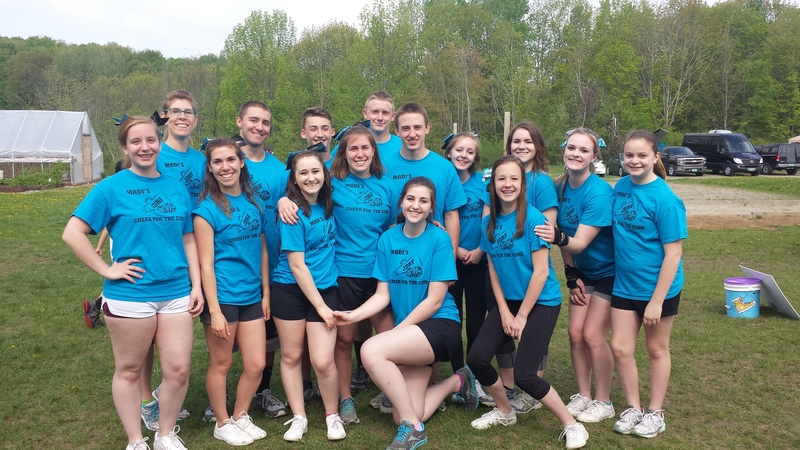 Three years ago, Madi formed a JDRF walk team called “Madi’s Cheer For A Cure!” The BFA Fairfax Cheer team joined her cause with a fundraiser and cheer routine to perform at the annual walk. Together, we are creating a world without type 1 diabetes. Over the last 3 years Madi’s Cheer For a Cure! 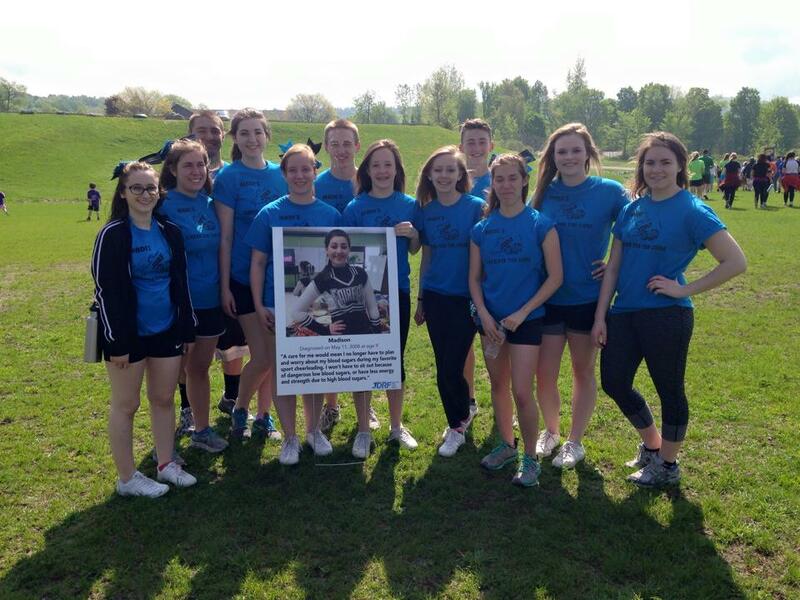 has raised more than $13,000 with the cheer team raising well over $2,000 themselves. On the day of the walk, the team assists with set-up and take-down, and the BFA team highlights the day with a special performance. Through their annual efforts, Coach Michelle Brown and the BFA Fairfax Cheer team are truly demonstrating community service at it’s best!